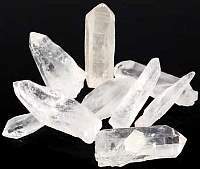 Kyanite crystal is a stone of channeling, altered states, vivid dreams, dream recall, and visualizations. It gives protection during these states. It brings loyalty, honesty and tranquility, and diminishes anger and confusion. 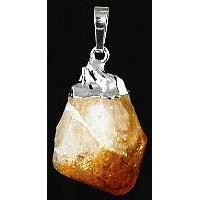 Kyanite does not retain negative energy and never needs energetic cleansing. 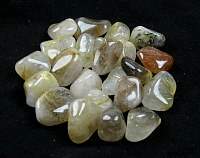 It does align and balance all chakras, often very suddenly. 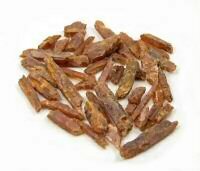 Kyanite can remove energy blockages. 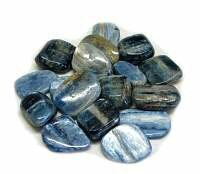 Blue kyanite is associated with the throat chakra and is a boost to meditation. 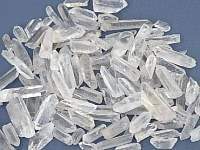 It has the highest vibration of any kyanite variety. It's Good for communication, Aids a quick transition between states of consciousness. 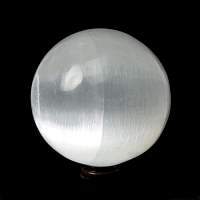 It Facilitates communication with spirit guides and Angelic Realm and Can alleviate pain due fibromyalgia or other muscle injuries and diseases. 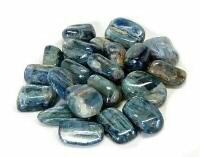 Blue Kyanite helps to speak one's truth, and is a good stone for public speakers and performers. 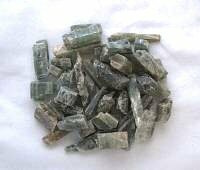 Physically, Blue Kyanite is also useful for healing throat and voice ailments. In group settings, Blue Kyanite can help bridge any gaps in communication, cutting down on the number of arguments, making it a great crystal to keep in the office or home. 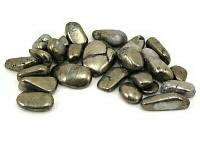 Blue Kyanite also facilitates an alignment of all the subtle bodies, creating a larger and stronger aura, which contributes to the better overall health of the physical body. Also an excellent Third-Eye Chakra stone, Blue Kyanite can pull very high vibrations in through this chakra to be processed as messages from other realms. 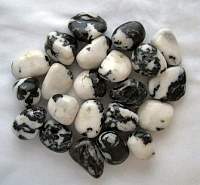 Blue Kyanite can also transfer a high vibration, allowing for an opening of psychic abilities, especially during meditation. 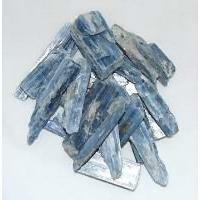 Blue Kyanite can also be used to promote lucid dreaming and astral travel. When meditating with Blue Kyanite on the Third-Eye Chakra, one can receive insights into bringing altruistic ideals to fruition. 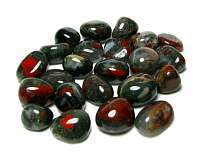 You will receive one stone, 1 to 1.5 inch long x 1/8 to 1/4 inch wide. These pieces are more like small pieces of thin blades. I love the energy in th kyanite it is my first piece . I wil ..